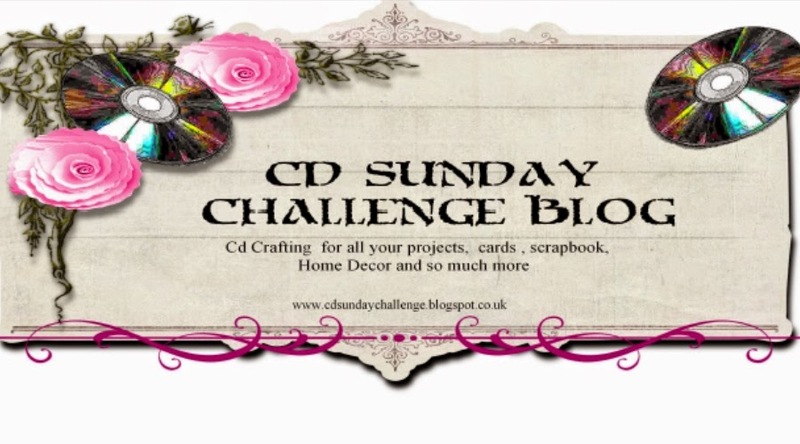 Good Morning and welcome to another challenge with CD Sunday. 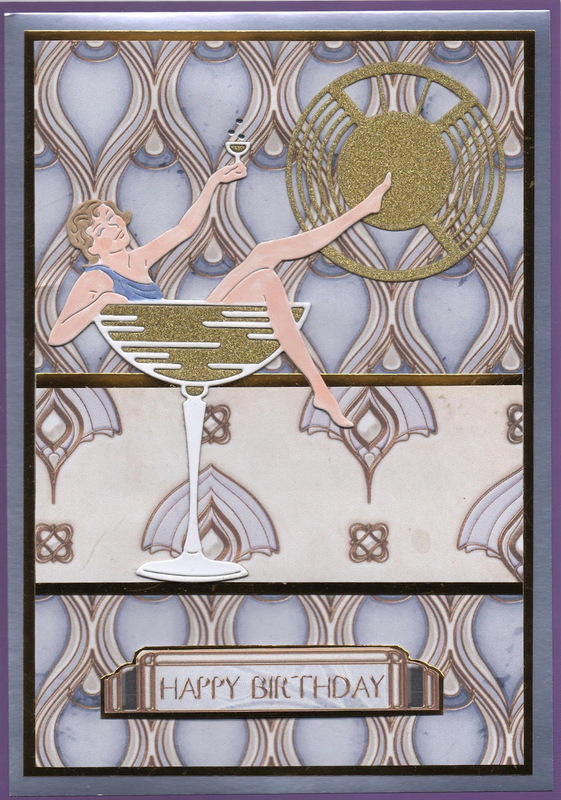 This time the theme is Art Deco which has been chosen by Margaret. I think that Art Deco is always a popular theme and so we hope to see many of you joining in with some beautiful creations. 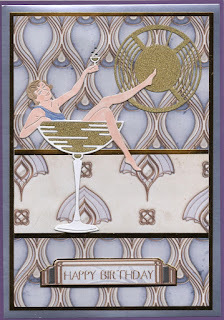 There are many Art Deco CD Roms out there so no excuses. 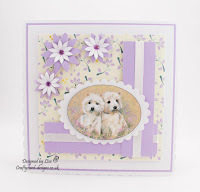 Thank you for joining in with Wynn and her ‘Anything Goes’ challenge and we will be posting her Top 3 on 20th May. As well as starting off Margaret’s challenge today we are also announcing the winners of our Birthday Challenge. 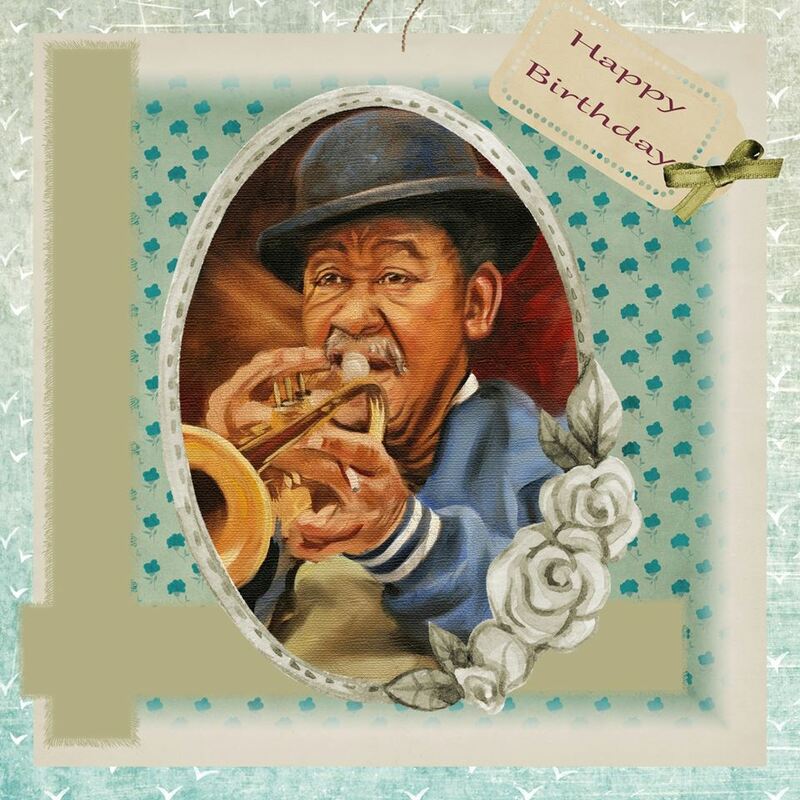 You’ll have to imagine the trumpet chords I put in here…..
Well done to you both. Your prizes will be sent out to you as soon as possible. We just need you to do the usual claim with your addresses via the Blog email. The team were blown away by the number of entries especially via Facebook. We really hope that you will all continue to join in our challenges. 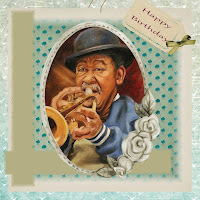 It was so gratifying to see so many lovely and varied cards even though the sketch was the same for all. 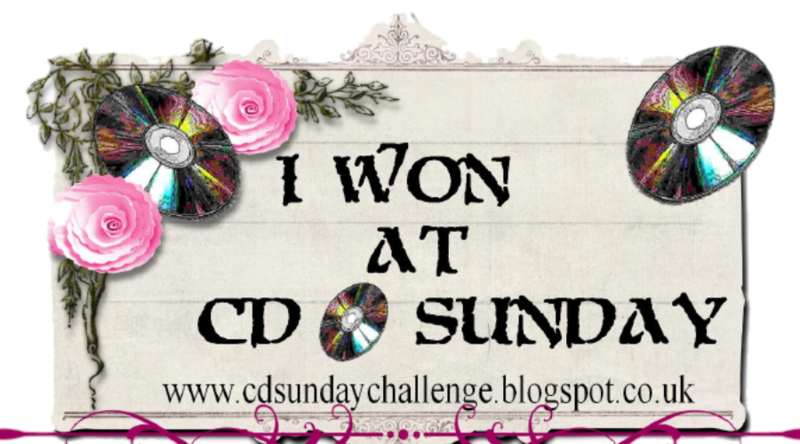 …..Please remember all about using CD’s as it is now clarified in the side bar and please also don’t forget that if you have won a prize you have to claim it. Please include your name and address in your email. 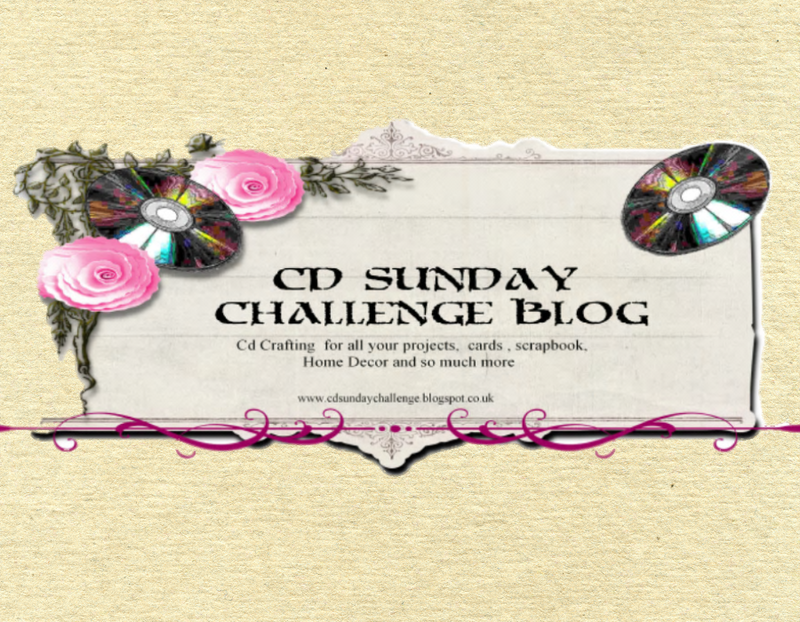 If you don’t have a Blog you may still enter by sending your entry via email using the address shown in the right hand sidebar or by posting a photo of your entry to the new Facebook page - The CD Sunday Challenge. Please add your photo as a reply to today’s current challenge announcement otherwise not all of the Design Team may be able to see it and… pretty please… remember to tell us which CD you have used. And above all have fun. We have just a few rules. 1. Our Challenges are fortnightly commencing on Sunday - and they close at 1 p.m. on the following second Saturday. A Top 3 will be chosen for each challenge by the team member who hosted the challenge but there will only be actual prizes awarded on three special challenges during the year. 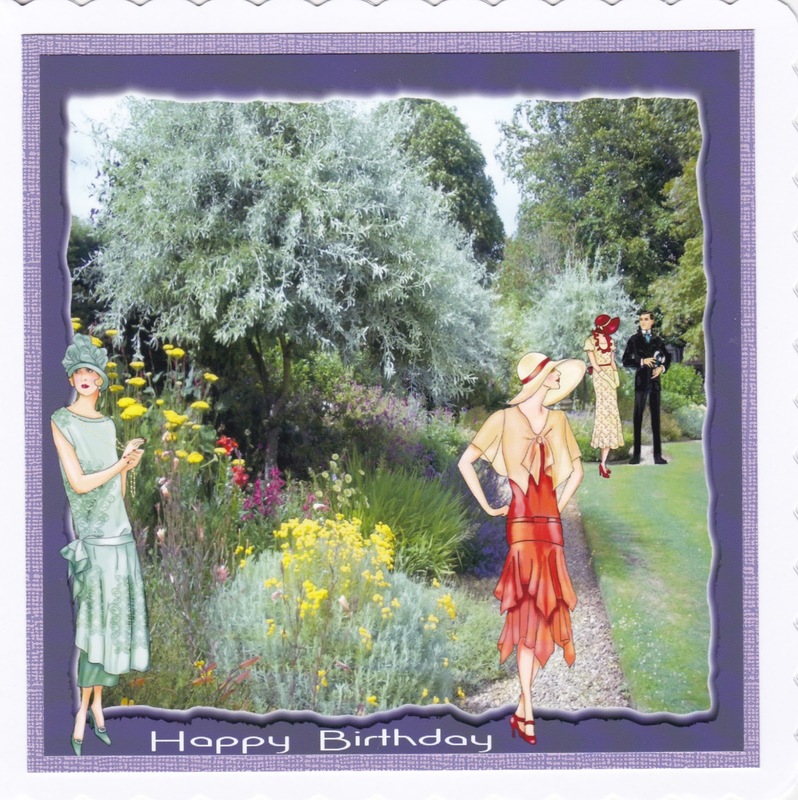 Our Blog Birthday challenge, a Summer challenge, and a Christmas challenge. The winners of these will be chosen by all the team. 2. Please link your entry to your actual entry and not just to your Blog so that we can find it quickly and easily and there will be a limit of three entries per person per challenge. If you haven't got a Blog you may still enter by sending your entry via email using our address which is showing below these rules or on Facebook. Our Facebook link is posted on each challenge. 3. This is a CD Challenge Blog. 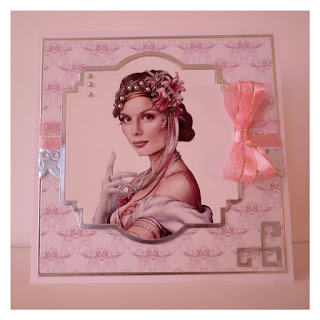 This means that as well as following the theme of the challenge a CD must have been used somewhere in the making of the card or project. It doesn’t have to be the whole card but it can be. 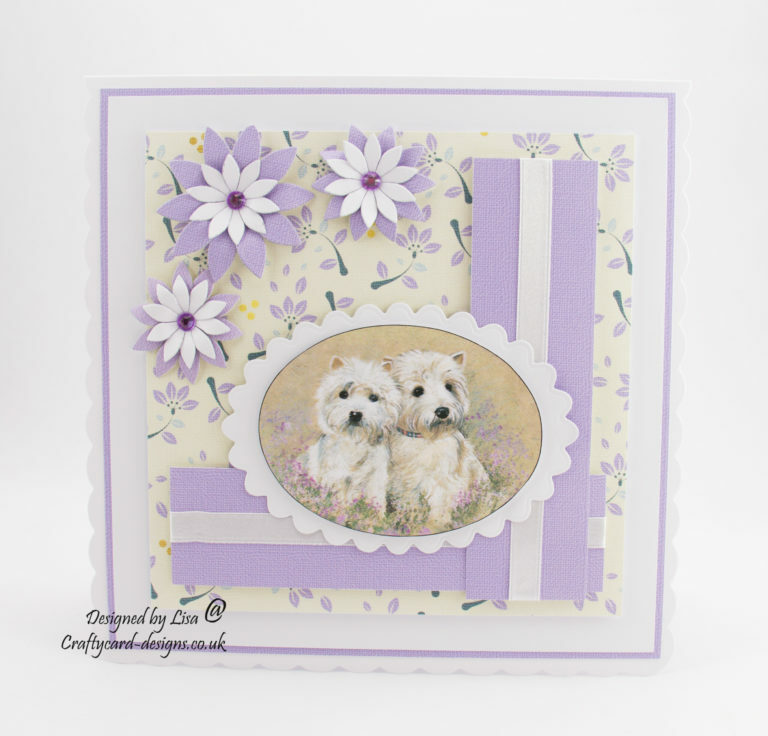 It can be as small as perhaps a sentiment or a piece of backing paper- but there has to be CD content somewhere together with everything else you have used. The CD must be named and credited. If you have used a digital stamp or a download or a USB that is OK as long as you have something else that is from a CD. The fact that your download or USB can also be bought as a CD doesn’t make it count as a CD. You must have used an actual CD and named the one you have used. 4. Only new work, please. No backlinking allowed.